Of all the long distance walks I’ve done, selecting the route for the Skye Trail has been the hardest of the lot. 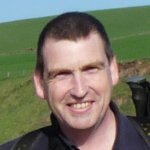 The plain and simple fact of the matter is that there is no definitive path laid down in writing (never mind visible on the ground) and there are three potential sources for a “Skye Trail” to choose from. In the end I went for a pick-and-mix approach; selecting the best bits of the three sources and the route that best met my needs for that particular section. The three potential sources of route information are the David Paterson book, “A Long Walk On The Isle Of Skye”, published by WildCountry Press, the Cameron McNeish and Richard Else book, “The Skye Trail”, published by Mountain Media and the truly excellent website “WalkHighlands.co.uk” from where I was able to download a route and detailed written route instructions, which were missing from both printed publications. In fact I found both books a little frustrating in their lack of actual detail. They are not guide books in the traditional sense – they have very limited mapping and route descriptions are vague, with only the rarest grid references to pinpoint a location. There is a lot of background information here though, on the island, it’s history and geology and the surroundings that you will see as you walk the path. This supplemental information made them useful books, but don’t buy either of them in the hope of getting a “guide book” to the Skye Trail. 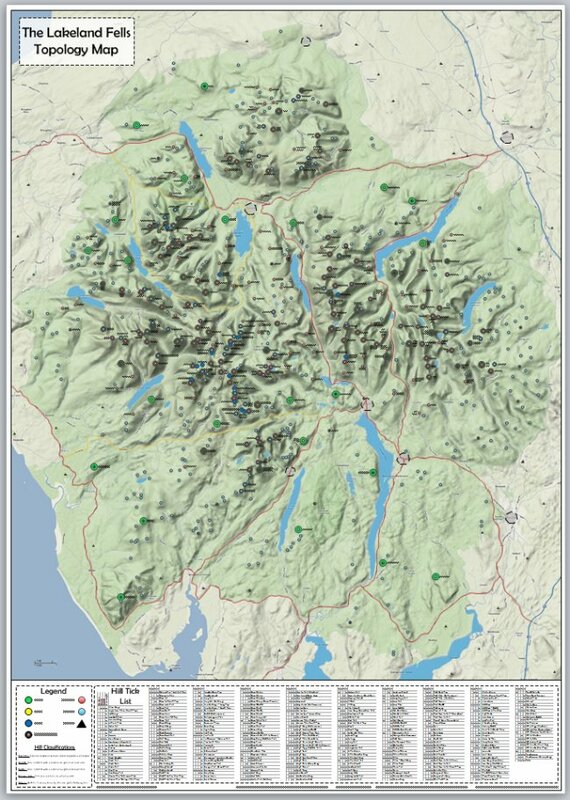 In the end I used the route downloads from WalkHighlands and modified this with information and ideas gleaned from the books. The result is a true hybrid route; 107 miles in length and covering eight walking days. Bizarrely, the route I have selected is not even a true linear route, as the end of Day One is not the start of Day Two – but perhaps this is one of the benefits of not being restricted by a series of overnight stops. 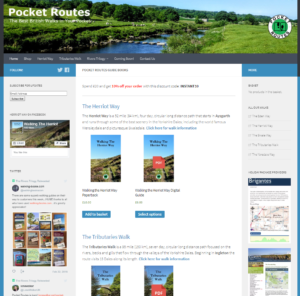 Unlike most other long paths, there are very few on-line journals or accounts from people who have walked the route previously. There are a couple, but they are very brief accounts with insufficient detail to use as the basis for planning my own walk. After Rambling Pete and I have walked the route and completed our usual journals of the walk, we will have been able to add significantly to the on-line presence of the Skye Trail. Path selection is so flexible that there isn’t even an agreed start and end point. Paterson starts in the south at Armadale – the ferry terminal from the mainland, while McNeish/Else start from the north, at the most northerly tip of the island at Rubha Hunish. Meanwhile, WalkHighlands recommend starting from the north, at Duntulm Castle, with an optional swing out to Rubha Hunish if you feel like it. For end points; Paterson finishes at Rubha Hunish, but accepts that most people will find it easier to complete at Duntulm Castle. McNeish/Else and WalkHighlands only go as far south as Broadford, missing out the Sleat peninsula, a huge southern section of Skye. Despite these differences, the various sources find much common ground during the length of the route, including Glen Sligachan, the Trotternish Ridge and the Quiraing – some of the most spectacular “low level” scenery on Skye.